please check my entries #76, #75. and read short desciption about the idea behind it... thanks.. I'd like to clarify a doubt. 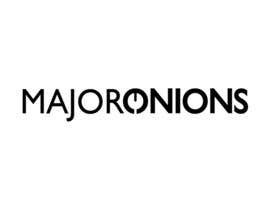 Is this a media related company like The Six Thirty?.What does MAJOR ONIONS, LLC do? Any thoughts on #44 ? too retro? Many submissions are with an onion. I am not looking for that. 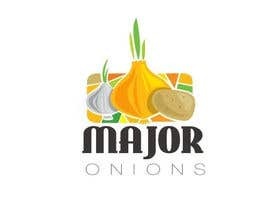 Please revise/submit the name MAJOR ONIONS. 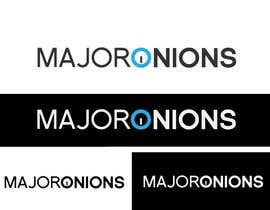 The O in Onions should look similar to the symbol before the words on thesixthirty.com for clarification. can you plz explain what your company deals with ? ?